Are You Part of a Multi-Agency Communications Center? 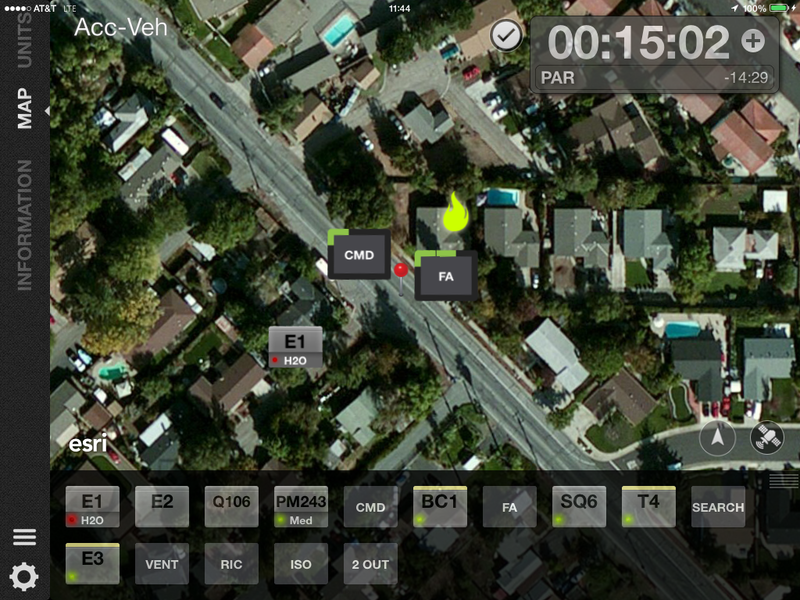 In addition to cost sharing, standardized communications and closest unit dispatching, departments sharing a computer aided dispatch (CAD) system with neighboring agencies are able to share a mobile response and incident management software like Tablet Command. 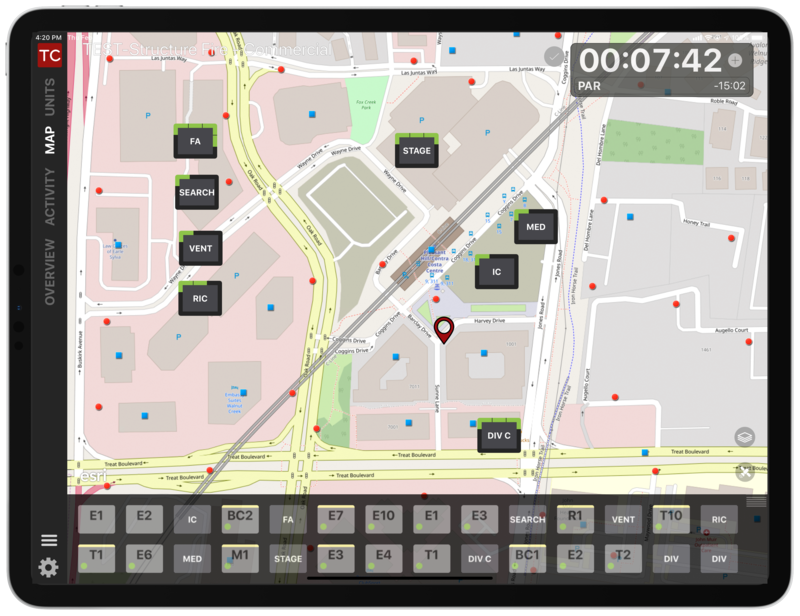 Using iPads and Smartphones, this mobile solution supports every aspect of emergency response including notification, resource status in CAD, navigation, access to pre-plans, hydrant locations and incident management. 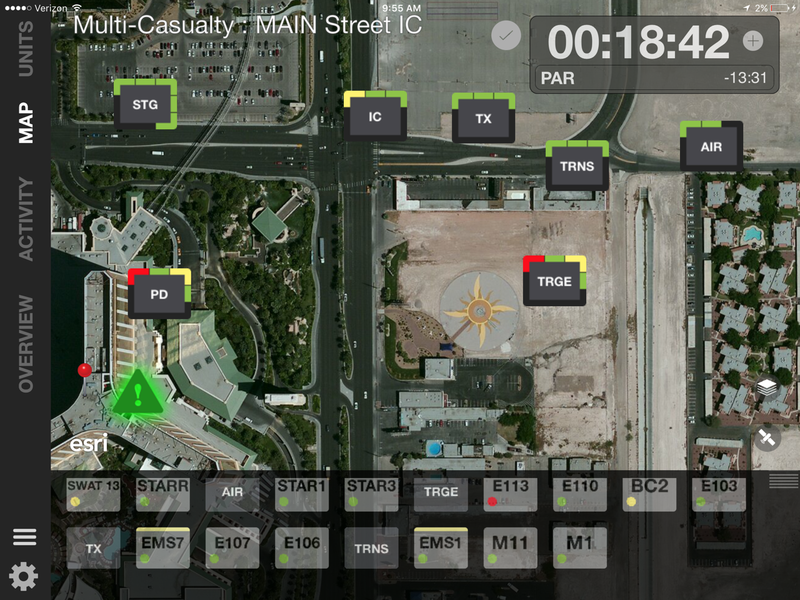 It also allows any authenticated user to see incident management activity in real time. Over the last several months we've been inundated by news of major emergencies around our country and beyond. Hurricane Irma and Hurricane Harvey have been the most prominent progeny of the Atlantic hurricane assembly line and they left total disaster in their wake. Regrettably, many large-scale emergency situations are not the results of natural events but are created by the actions of people. Over and over again, we see tragedies unfold in small towns and large cities alike with the continuing epidemic of active shooter incidents. Since Sunday, the Tablet Command team has been watching for updates and had a difficult time locating maps that displayed the hotspots of the fire and active fire perimeters. We found that the information on other maps was not complete or useful. We decided to make our own with one of the great tools that we use frequently. Esri provides some excellent tools and one of those tools, ArcGIS Online is used by Tablet Command to support our customers access to agency GIS information. ArcGIS Online is a great way for any agency to create custom web maps with dynamic data within a matter of minutes. We created this web map with Esri ArcGIS Online in about 20 minutes. We have been using it so much that we decided that we should share it with everyone. 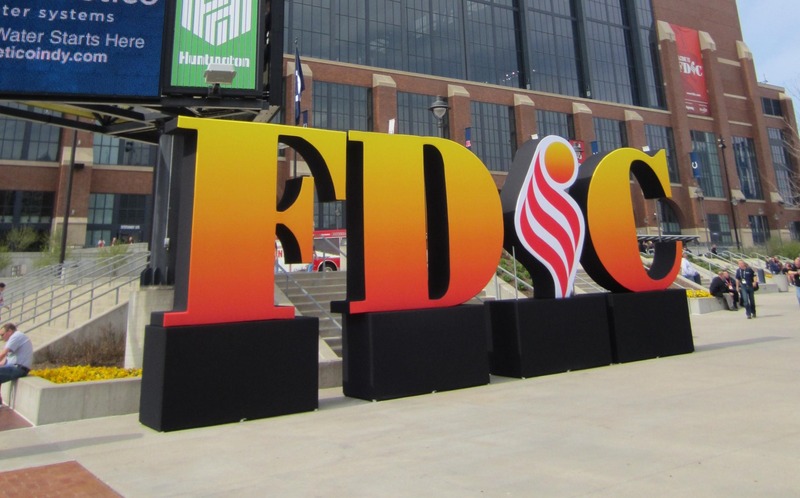 Two things happened last week in my life as a Fire Captain that simply could not have happened a generation ago.